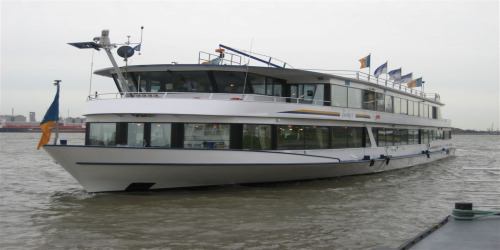 Rederij Eureka river cruise company has four modern boats to host all kinds of events on the water in the Netherlands, Belgium and along the Rhine in Germany. 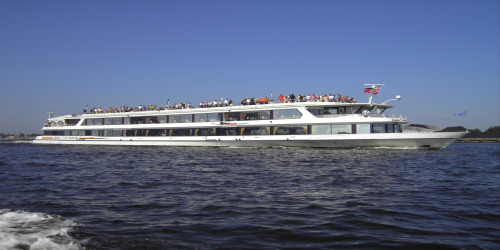 Our vessels are suitable for groups of 50 to 1,500 people and have full catering facilities on board. 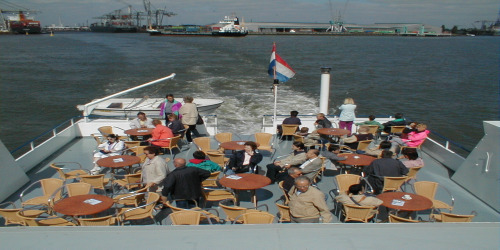 The boats are wheelchair-accessible and fully air-conditioned. 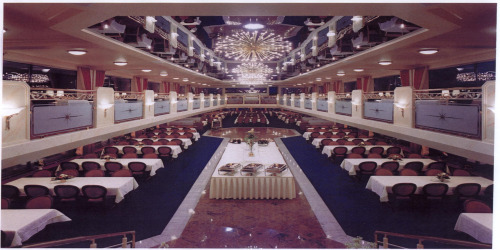 We also offer an extensive programme of one-day cruises including a Major River Cruise, a return trip from Arnhem to Emmerich, and a Four Days Marches Fireworks Cruise from Nijmegen. 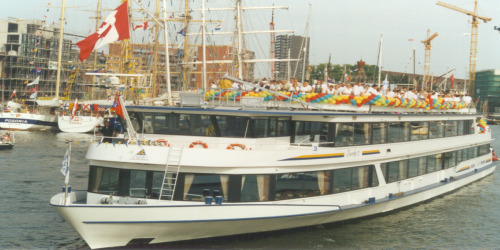 For more details, see our website: www.dagvaartochten.nl.